Alvaro Fer­nan­dez runs Sharp­Brains, an inde­pen­dent mar­ket research firm track­ing applied neu­ro­science and emerging neu­rotech­nol­ogy. A fre­quent pub­lic speaker, he has been quoted by The New York Times, The Wall Street Jour­nal, CNN, Reuters, and more. 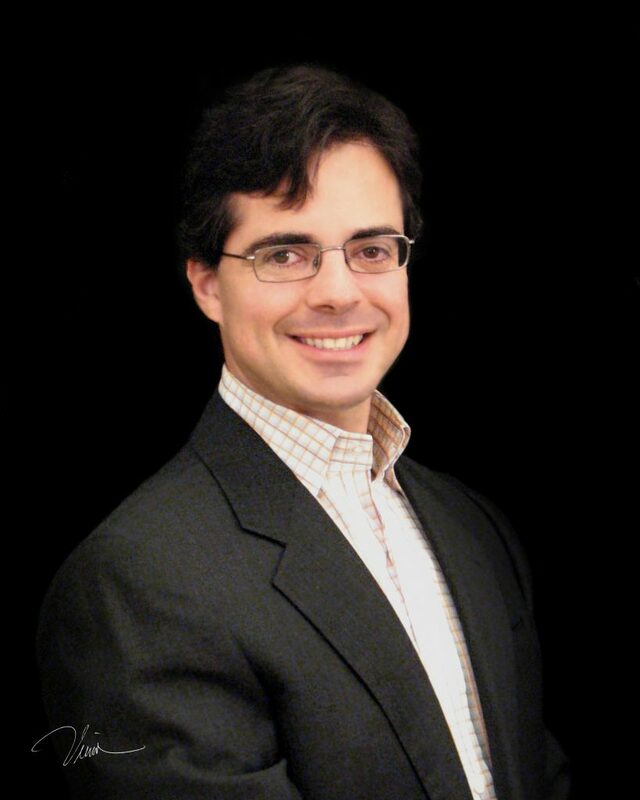 Alvaro co-authored “The Sharp­Brains Guide to Brain Fit­ness: How to Opti­mize Brain Health and Per­for­mance at Any Age,” translated into Spanish, Japanese, Polish and Portuguese, and is the Editor-in-chief of a recent report on Pervasive Neurotechnology. A member of the Word Economic Forum’s Council on the Future of Human Enhancement, and named a Young Global Leader, Alvaro holds an MBA and MA in Edu­ca­tion from Stan­ford Uni­ver­sity, and a BA in Eco­nom­ics from Uni­ver­si­dad de Deusto in his native Spain. Previously he worked in McKinsey & Company, Bertelsmann and Ashoka: Innovators for the Public. We honor Mr. Fernandez as a Hero for his tireless work in applied neuroscience and neurotechnology. His work brings clarity to and educates consumers about brain health and fitness, as well as the emerging products in the industry. In addition, as CEO of Sharp Brains, Mr. Fernandez brings research minds, technical minds, and business minds together to help further innovation within the industry, creating a greater good for the global population.